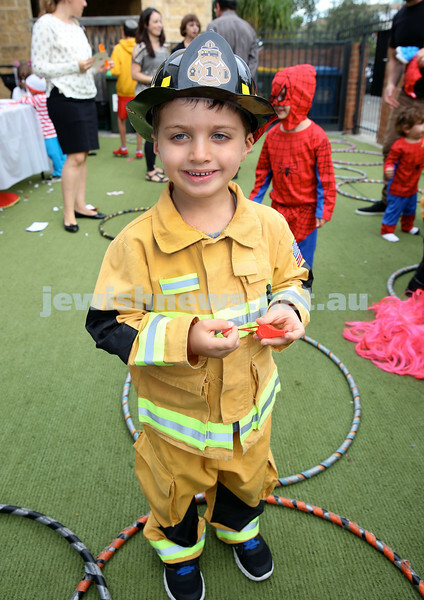 Kids Purim Party at Nefesh. Pic Noel Kessel. 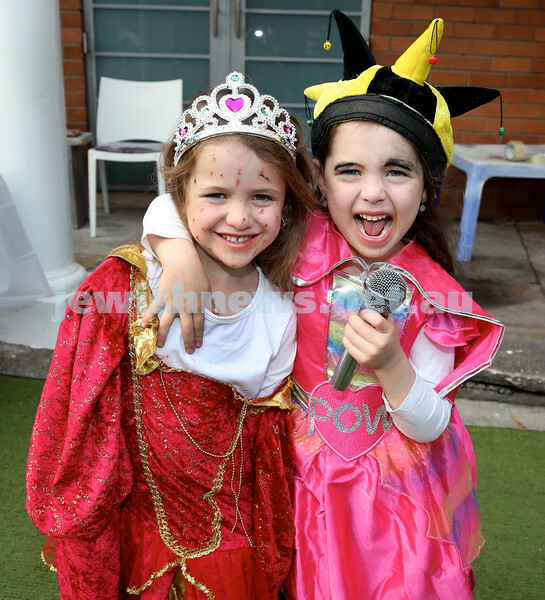 Kids Purim Party at Nefesh. (from left) Golda & Chana Moss. Pic Noel Kessel. 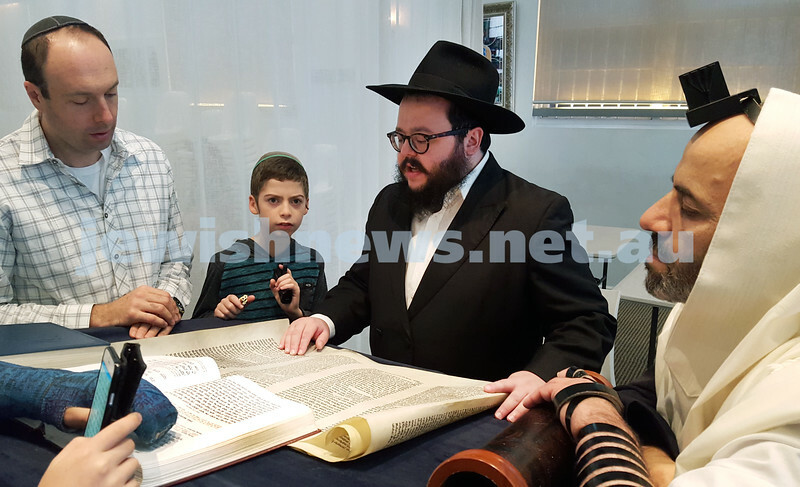 Purim at Neshesh - Rabbi Chanoch Sufrin reads the Megilah. Pic Noel Kessel. 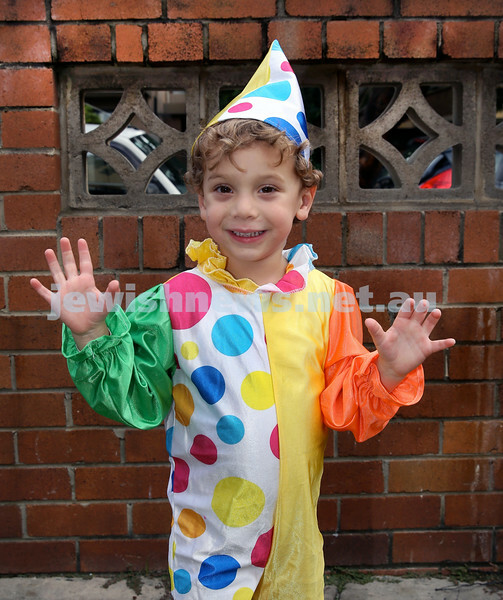 Kids Purim Party at Nefesh. Lois Kwong. Pic Noel Kessel. 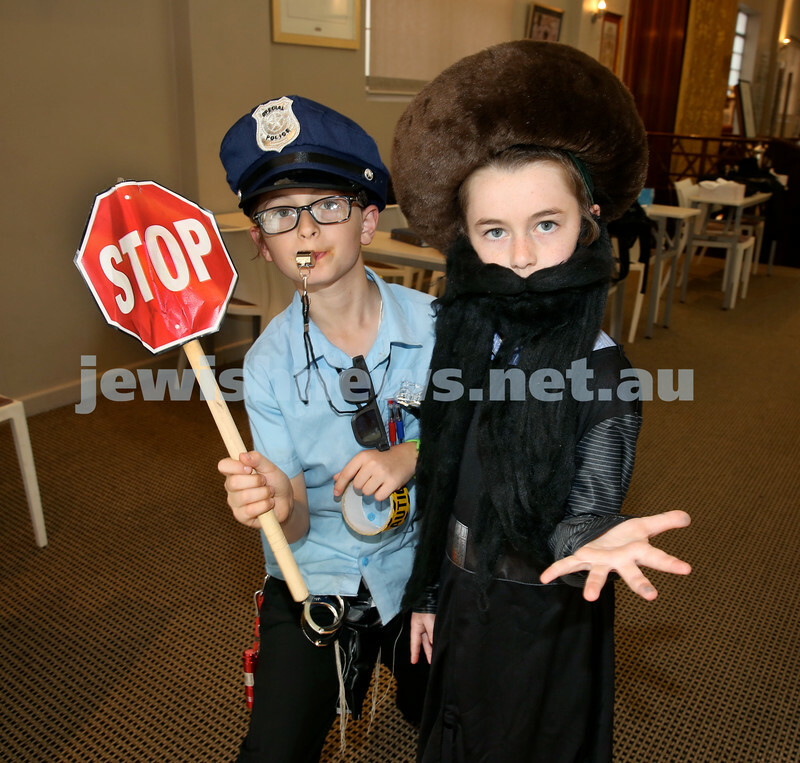 Kids Purim Party at Nefesh. (from left) Rolly & Mendel Moss. Pic Noel Kessel. 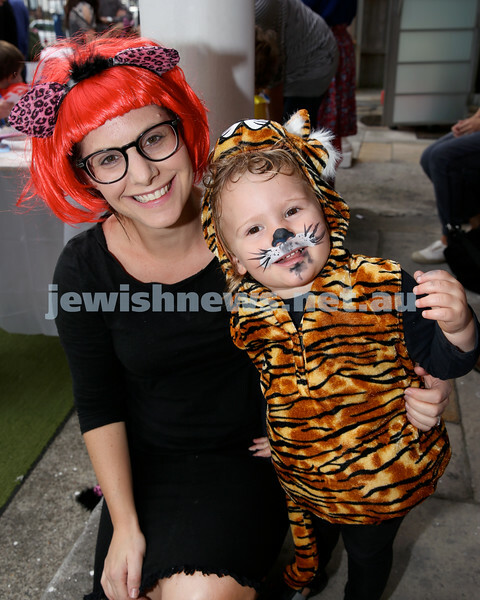 Kids Purim Party at Nefesh. 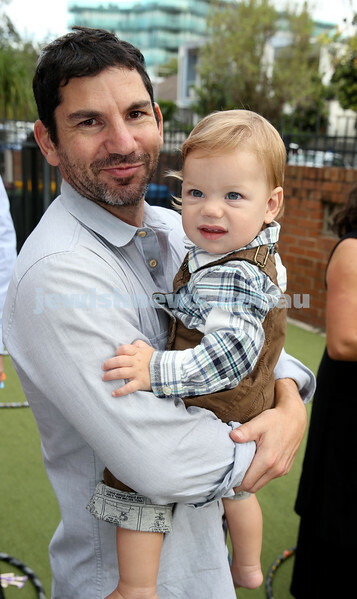 Rabbi Aaron Moss with his son Meir. Pic Noel Kessel. 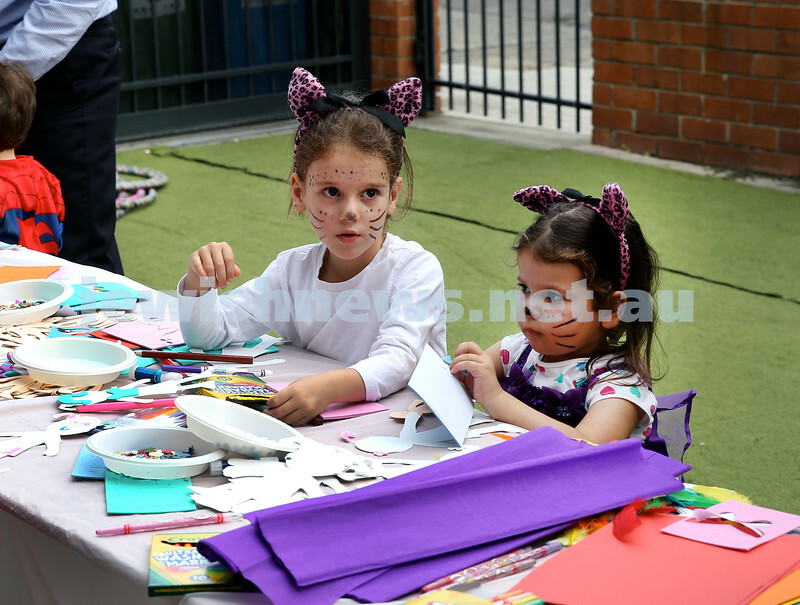 Kids Purim Party at Nefesh. Lin & Ben Fleish. Pic Noel Kessel. 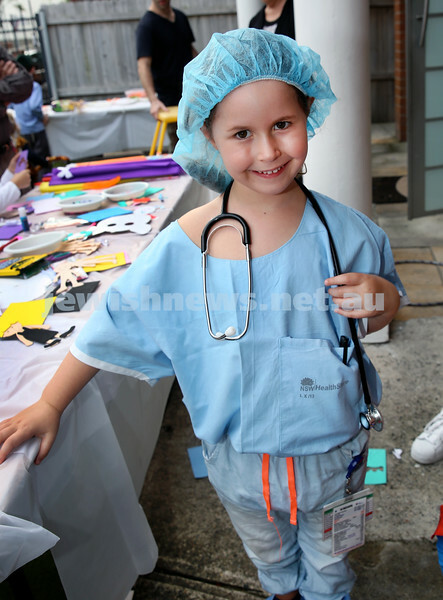 Kids Purim Party at Nefesh. 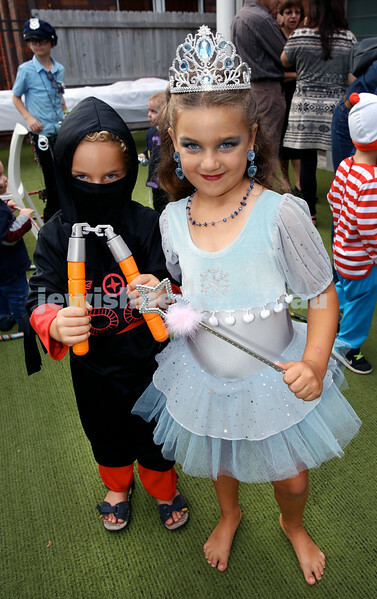 (from left) Noam & Daniella Yudasin. Pic Noel Kessel. 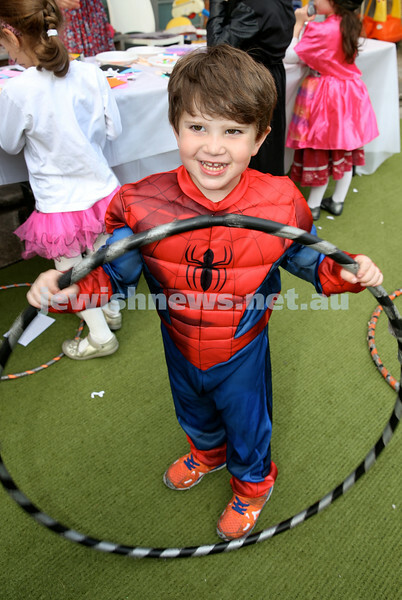 Kids Purim Party at Nefesh. 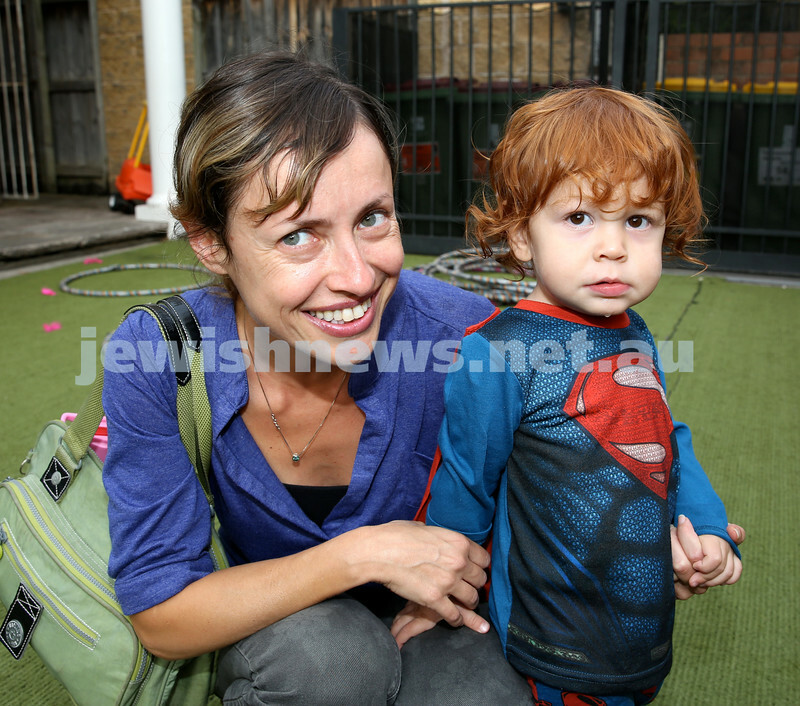 Janine Diamond with her son Shai. Pic Noel Kessel. 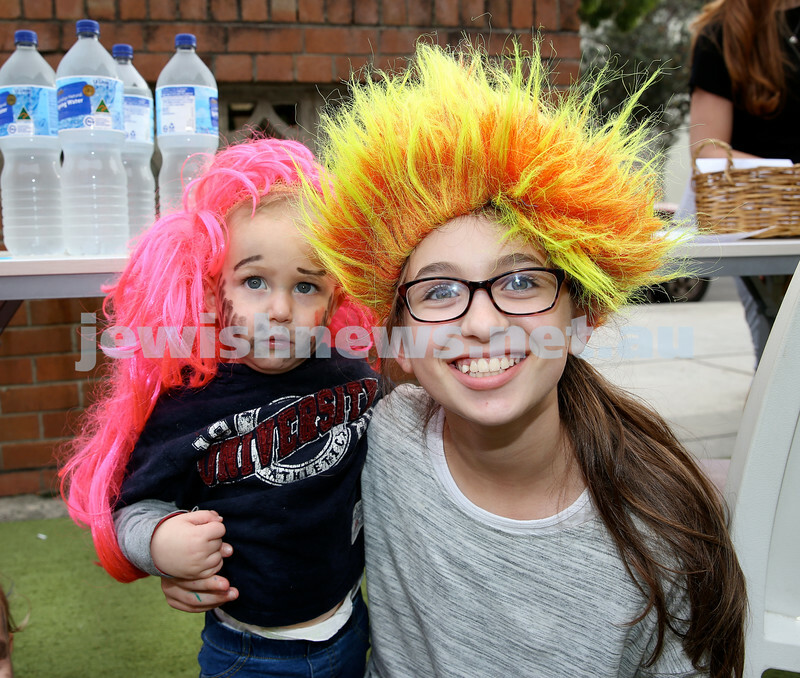 Kids Purim Party at Nefesh. 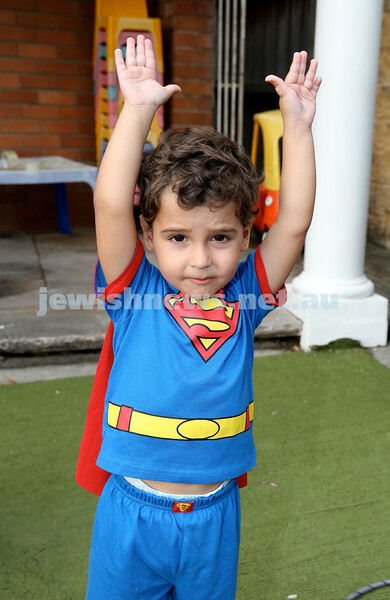 Mikah Abraham. Pic Noel Kessel. 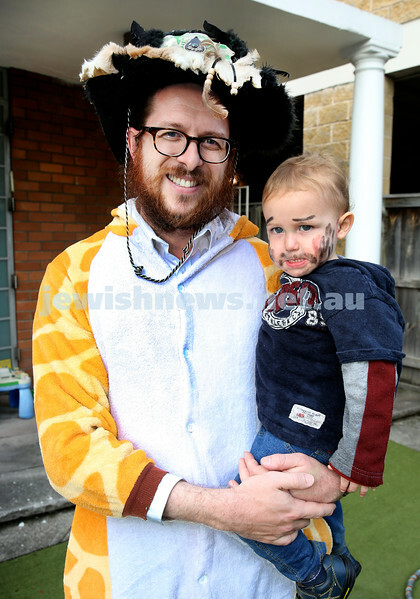 Kids Purim Party at Nefesh. Jonah Zilber. Pic Noel Kessel. 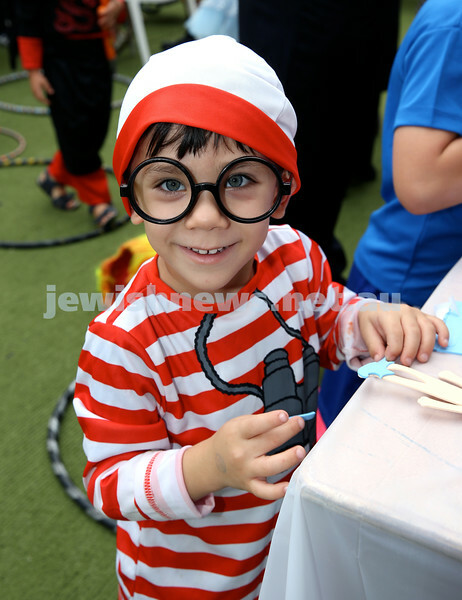 Kids Purim Party at Nefesh. 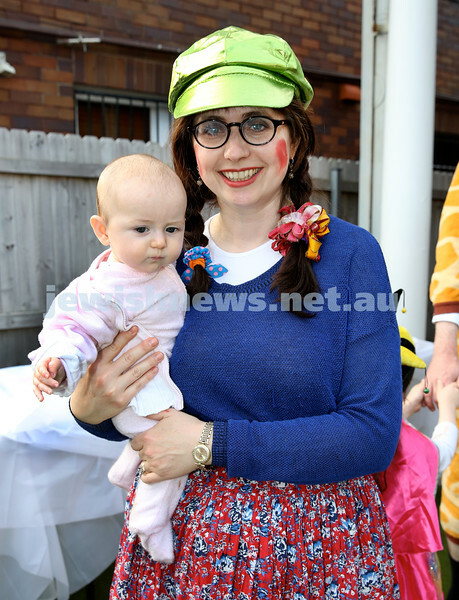 Nechama Dina Moss with baby Rivka. Pic Noel Kessel.